If you like coffee, my blog friend Lisa over at ZiBagz, has a nice collection of coffee inspired goodies-including my coffee sleeve. Thanks Lisa! Here are some treasuries I've been included in too....Thanks everyone!! Isn't being featured nice? Such lovely treasuries and features too! 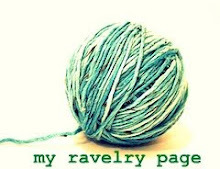 And your blog banner is adorable!